TSA’s new security checks: absolute joke or absolute necessity? 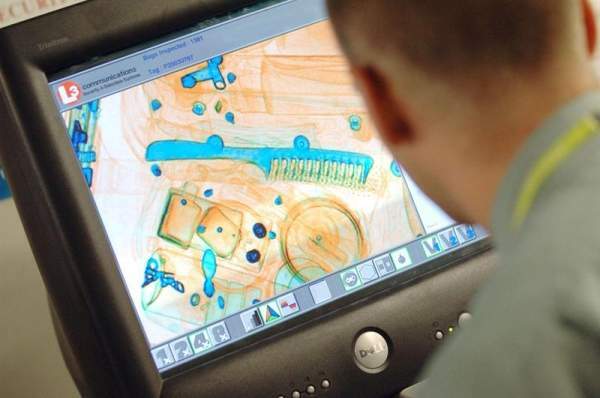 In light of the US Transportation Security Administration's (TSA) recent tightening of airport security to include stricter screening of electronic devices, is the TSA right to be cautious or have its actions caused unnecessary hassle for passengers? Frances Marcellin reports. 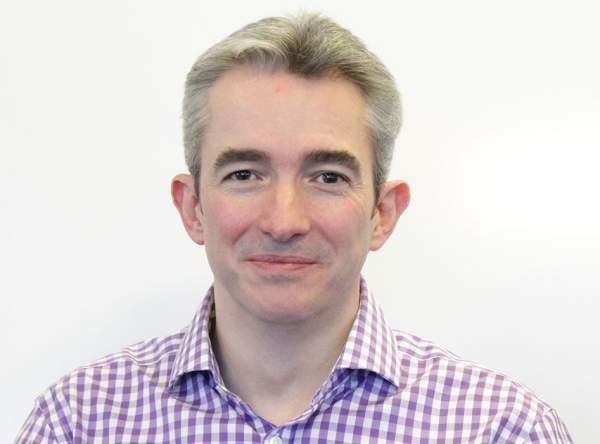 Jim Slevin is the Managing Director (Airports) at Human Recognition Systems. Image courtesy of HRS. Passengers at Heathrow and other airports with flights to the US are being asked to switch on their tablets, smartphones and laptops, as well as undergo other additional security checks. Image courtesy of Heathrow Aiports Limited. 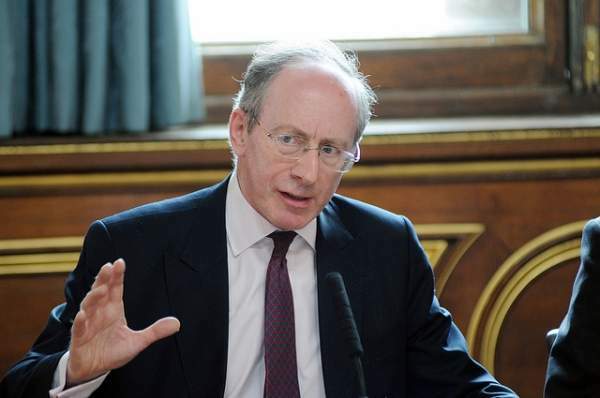 Sir Malcolm Rifkind speaking at "The Commonwealth: the network of the 21st century" event in London, 15 July 2011. Image courtesy of Foreign & Commonwealth Office via Flickr. 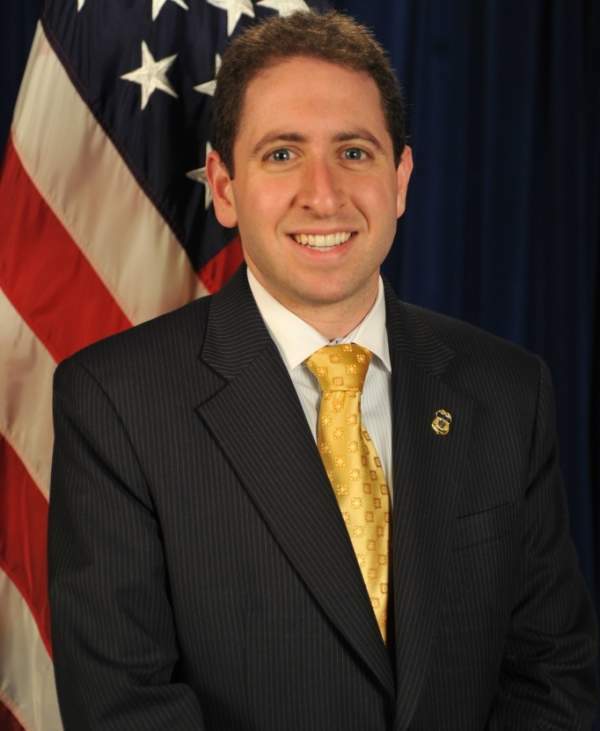 Ross Feinstein is the Press Secretary for the TSA. Image courtesy of Ross Feinstein/TSA. In July the US warned of a terrorism risk which led countries, such as France and the UK, to step up their security screening for flights to the US. Secretary of Homeland Security Jeh Johnson directed the TSA to implement enhanced security measures. In his statement on 6 July, Johnson warned that passengers could also be asked to "power up some devices, including cell phones" and stated that "powerless devices will not be permitted on board the aircraft". Then the UK implemented an expansion of the US guidelines so that passengers on some routes into and out of the UK were also asked to show their devices powered up. Whether laptop, phone or tablet, those that do not will not be permitted onto the aircraft. Just eight weeks later, on 29 August 2014, the UK raised its domestic threat level from "substantial" to "severe". What is behind increased threat levels? "The increase in threat level is related to developments in Syria and Iraq where terrorist groups are planning attacks against the West," stated the UK’s Home Secretary, Teresa May. "Some of those plots are likely to involve foreign fighters who have travelled there from the UK and Europe to take part in the conflict." During a press briefing, the Prime Minister’s Spokesperson in the UK explained that the airport security measures were a reflection on the threat to the UK, and explained that there were terror organisations who wanted to harm UK citizens. London Gatwick Airport is one of the aviation industry’s early adopters of wide-ranging cloud services for its core IT needs. At the Aspen Security Forum at the Aspen Institute (streamed live on 24 July 2014), John Pistole, the head of the TSA agreed that the new measures were directly related to "credible intelligence reporting". The increased bomb threat coming out of Yemen and into Syria – where bomb makers with expertise in non-metallic explosives are training foreign fighters with Western passports who can travel to the US without visas – was given as one of the main reasons behind the increased security checks for passengers flying to the US. How long will this last and what airports face extra security checks? Despite directly asking the TSA and the UK’s Department for Transport about how long these measures might last and what countries and airports are affected, the information communicated to the public is being kept to a minimum. "For obvious reasons we will not be commenting in detail on the routes affected. We will work with the aviation industry to minimise disruption as far as possible," said a spokesman for the Department for Transport." "Information about specific enhancements is sensitive as we do not wish to divulge information about specific layers of security to those who would do harm," said Ross Feinstein, Press Secretary for the TSA. "Our security apparatus includes a number of measures, both seen and unseen, informed by the latest information. As always, DHS continues to adjust security measures to fit an ever-evolving threat environment." Despite the lack of details, the UK national press has reported that British airports, including Manchester, Gatwick and Heathrow, have been conducting extra checks on devices. Passengers were being asked to switch on their tablets, smartphones and laptops, and additional security checks, including thorough body searches and shoe checks have been carried out. Any devices, such as iPads, laptops and mobiles that don’t power up have been banned from flights. "The level of disruption experienced by passengers at each airport depends on how well the individual airport and airline are organised for changes to standard operating procedures." Are these delays and device checks really necessary? The level of disruption experienced by passengers at each airport depends on how well the individual airport and airline are organised for changes to standard operating procedures. But are these delays, and the banning of devices if they cannot be turned on justified? At the Aspen Security Forum, Pistole indicated that the US transportation system’s weakest link as the "boundary outside the United States", and explained that the TSA needs make sure those links are a strong as possible. Despite the TSA itself embracing a risk-based approach to security, rather than "one size fits all", or a threat-based approach like the UK and most of the countries in the world, the TSA’s security criteria has to be applied to every single passenger, rather than those that pose a greater threat to security. "We live in a world where aviation security is threat based (ie, the focus is on deterring and detecting the means of attack, the devices)," says Jim Slevin, Managing Director (Airports) at Human Recognition Systems. "To this end we effectively ‘sheep dip’ every passenger and subject them to additional screening levels for every potential threat," he explains, adding that the ban is probably the ‘simplest’ way to communicate to passengers and security staff how to deal with this possible threat. "The TSA sub-model is operating in a worldwide threat-based model of security, one that HRS considers to be unsustainable and increasingly uneconomic," he adds. Airports with unique topographies, difficult runways and unusual approaches make take-off and landing operations extremely hazardous. The solution? "Biometrics," says Slevin. "Clearly biometrics in terms of certainty of an individual’s identity against which to apply a risk-based profile can increasingly reduce cost and speed up the security process for the vast majority of passengers." Although there are personal data implications to overcome, risk-based screening through the use of biometrics would reduce the need for complex, high throughput screening systems that are often slow and costly. "This will leave appropriately trained security officers, and low volume, low throughput, but high specification screening systems, to deal with the low percentage of higher risk individuals," he says. For now, however, with an ever-increasing terrorist threat, air passengers flying on certain routes to the US, and in and out of the UK, will have to accept that they may encounter longer security queues and to ensure that their devices are charged and ready for checking.